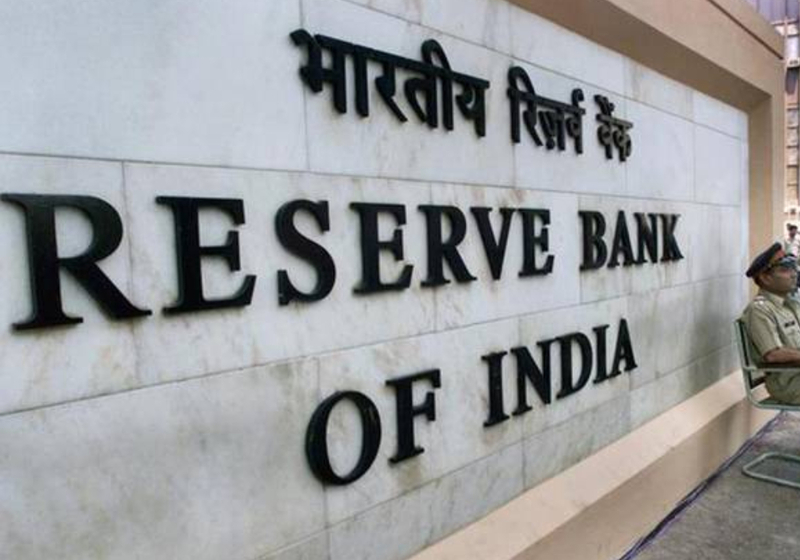 The case against the crypto banking ban by the Reserve Bank of India (RBI) was unexpectedly heard at the country’s supreme court on Thursday. However, senior advocates for the parties were reportedly absent, so a new date has been set and the crypto case will be “top of the list” on that date. The Indian supreme court was scheduled to hear the petitions against the crypto banking ban imposed by the country’s central bank, the RBI, on Tuesday after repeatedly postponing it last year. Now it will come for hearing on 26th Feb on ‘top of the list’ i.e., it will be at serial no. 1 on the Cause List. The RBI issued a circular on April 6 last year banning regulated financial institutions from providing services to customers and businesses dealing with cryptocurrencies. The ban took effect in July and crypto exchanges’ bank accounts were closed. A number of petitions have been filed with the court to lift the ban. 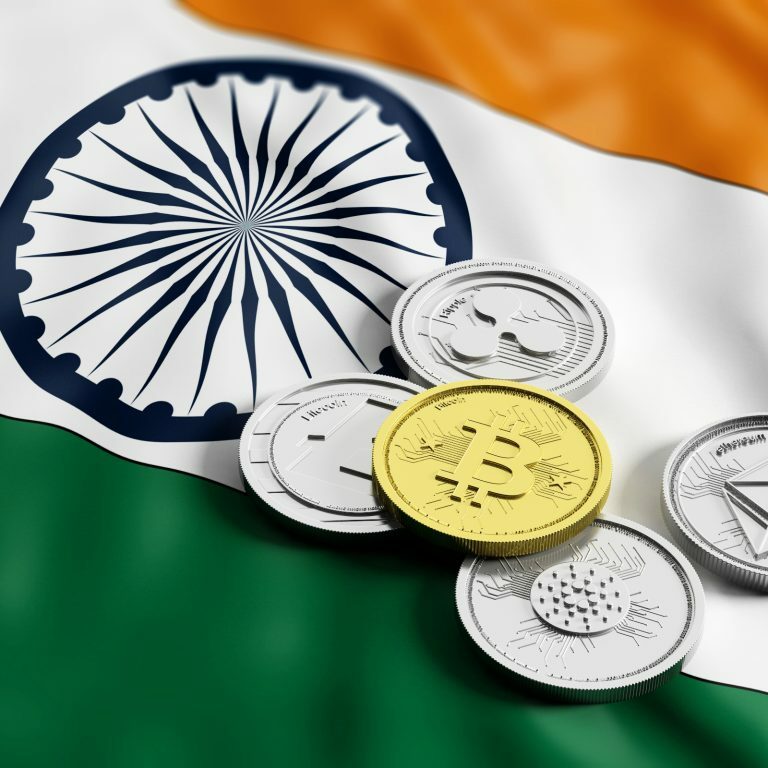 Most crypto exchanges in India responded to the banking restriction by launching exchange-escrowed peer-to-peer (P2P) services which have reportedly gained popularity. One of the country’s largest exchanges, Zebpay, shut down its exchange operations in India due to the banking problem. Another major exchange, Unocoin, tried to launch fiat kiosks but ran into trouble with the law when officers mistook its first machine for an ATM that violates the RBI ban. Recently, there have also been reports of banks, such as Kotak Mahindra Bank and Digibank, closing the accounts of customers they found making crypto-related transactions. However, Indian crypto traders and users have reportedly found a way to bypass banks closing their accounts. Meanwhile, the regulatory framework for cryptocurrencies is being drafted by a panel headed by the country’s Secretary of the Department of Economic Affairs, Subhash Chandra Garg. Furthermore, the finance ministry recently updated Parliament on its crypto regulatory progress but said that there is no specific timeline for clear recommendations. 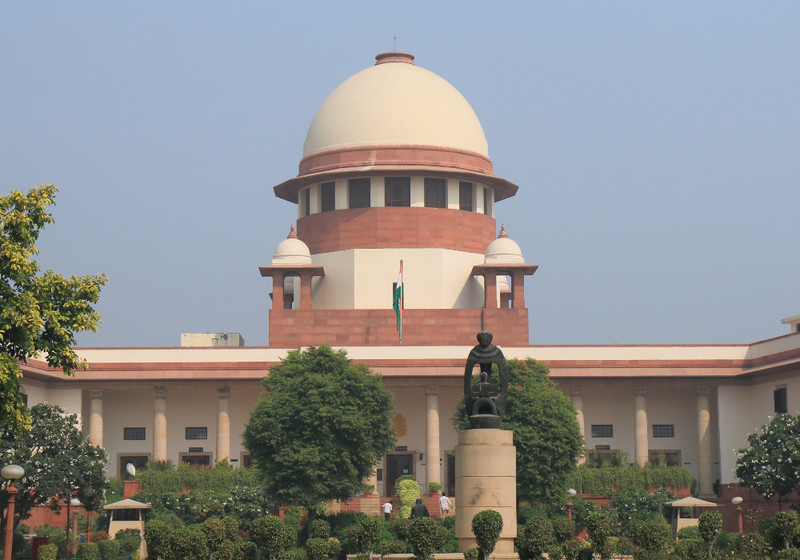 What do you think of the Indian supreme court postponing the crypto case hearing? Let us know in the comments section below. Images courtesy of Shutterstock and the RBI. 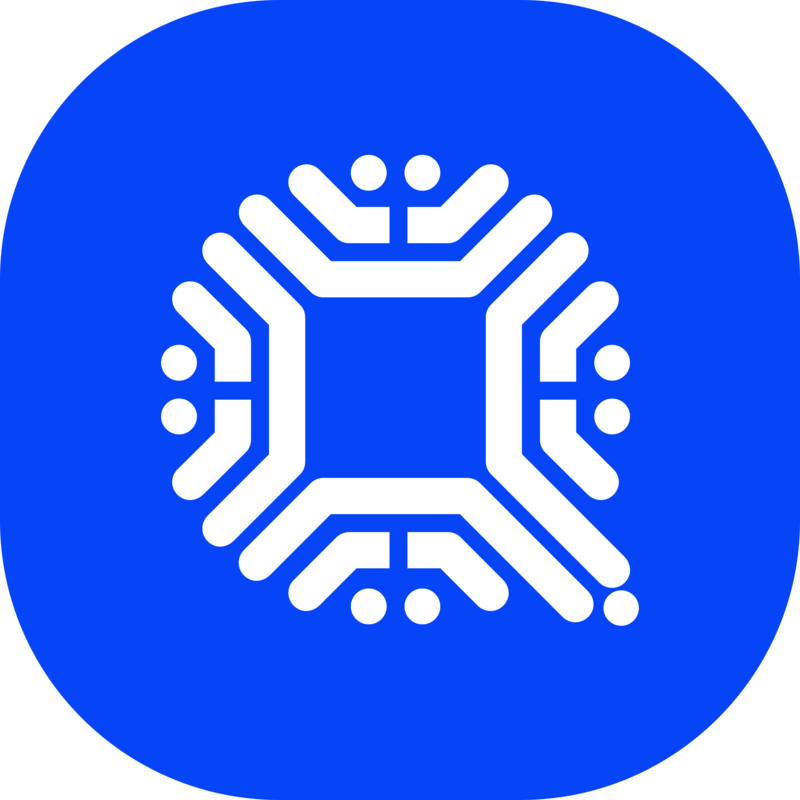 The post Indian Supreme Court Pushes Crypto Case Against RBI to End of February appeared first on Bitcoin News.